Beer flows in a glass. 480 fps. hd00:30Beer flows in glasses. Slow motion. 480 fps. hd00:08Filling a glass with fresh beer and putting a way too big slice of lemon into it. Some of the liquid splashes out of the cocktail mug. White background. 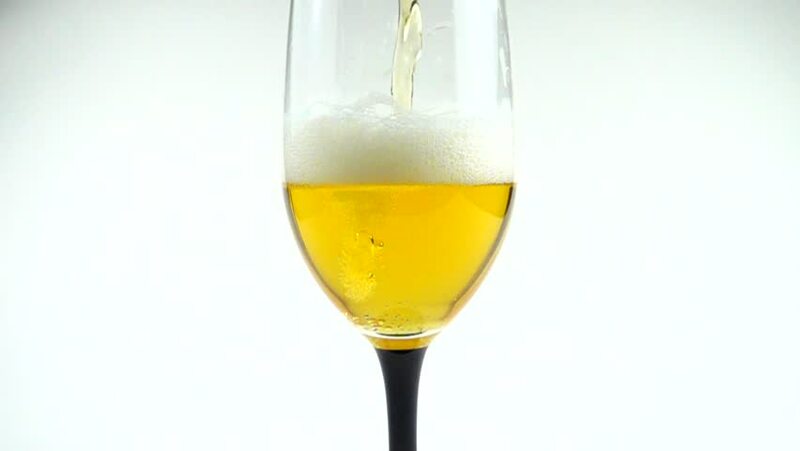 4k00:29Pouring white wine into glass.